Check your calendars, everyone — US Daylight Saving Time began yesterday, although European Summer Time does not begin until March 31. 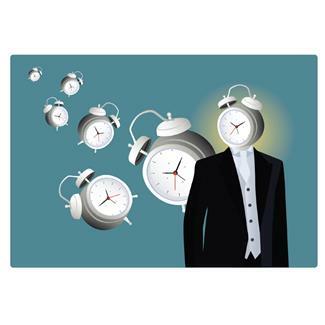 Marketers and PR pros should brace themselves for a conference call Armageddon as confusion over the new time difference causes some people to miss scheduled calls. Our advice is Read the rest of this entry ?